The Oranco Board has been working on new By Laws for the past 2 years and there are 2 major changes. We encourage all Members to go to the Oranco web page and review them. There will be comment periods at the June and July Club Meeting and a vote will be held at the end of the meeting. 2. 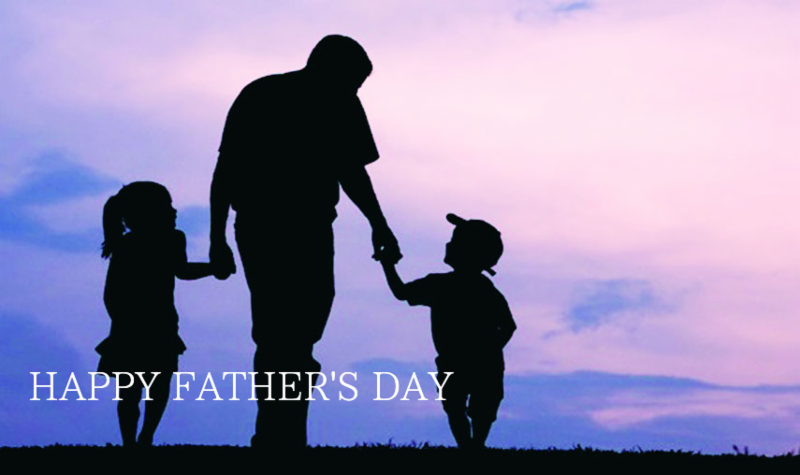 Single Member dues will remain $180 but a Family Membership will raise an additional $90.00. A Single Member work party will remain at 6 to get free dues and a Family Membership will be raised to 9 to get free membership. The good thing is that two or more family members can work at the same work party and they will all count. We are grandfathering all current Family Members this year. So if you are a Family Membership you will need to do more work parties this year for next year's dues or pay the higher rate. The State Broadhead and State Field are just around the corner and I would like to encourage our Members to support the state by attending these shoots . Don’t forget to wear your Oranco Shirts. If you have questions or comments we encourage everyone to come to a meeting or let a Board Member know your concerns. Have a great and Safe Memorial weekend. 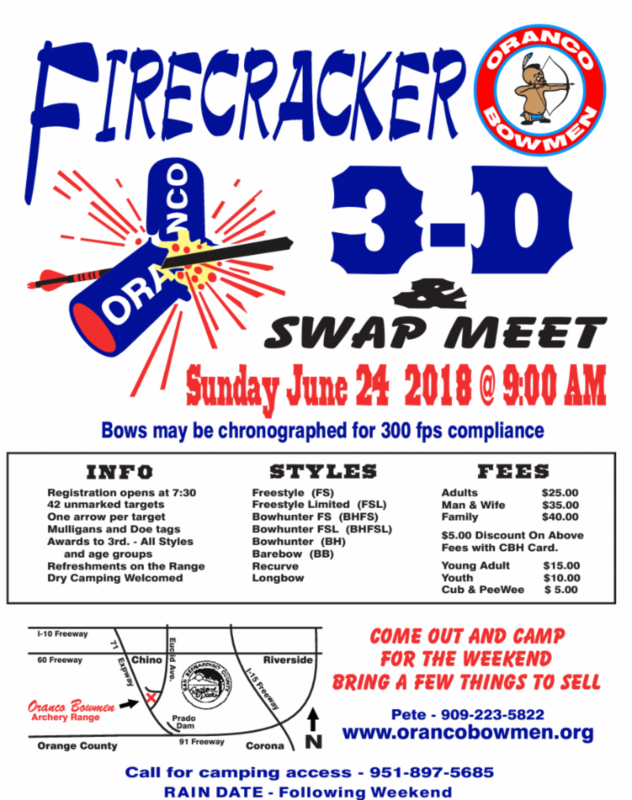 ﻿Occupying about 45 acres, Oranco Bowmen Archery Club is a NFAA certified 5-star range. This is the highest certification given by NFAA. We are the only range in Southern California with practice butts from 10-80 yards in 5-yard increments. 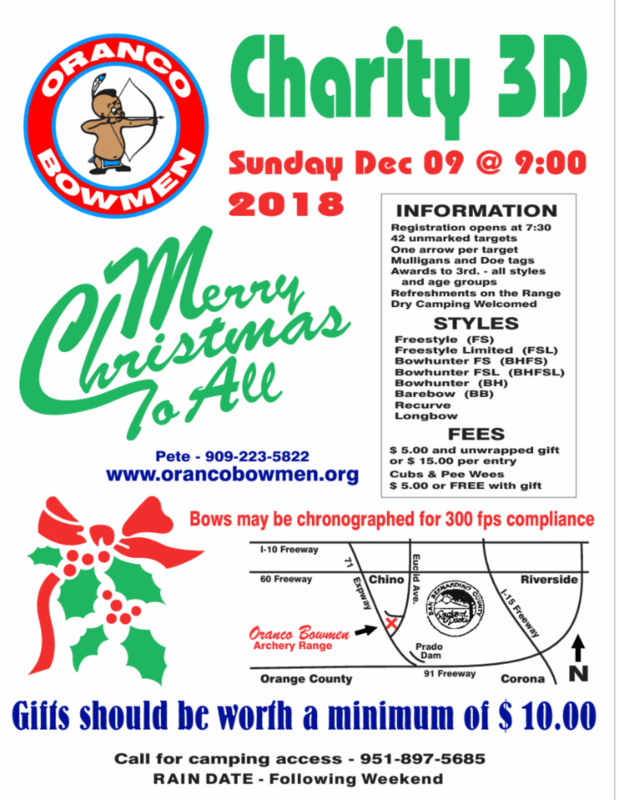 If you need a place to "dial in" your bow, this is it! 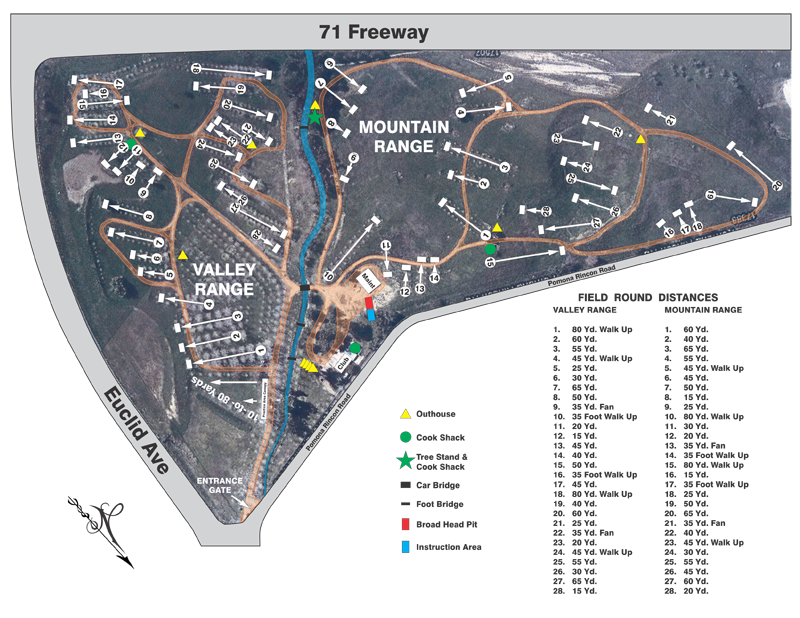 Oranco also has two NFAA roving courses: Our Valley Course is a level 28-target course, consisting of 14 animal and 14 hunter paper targets. 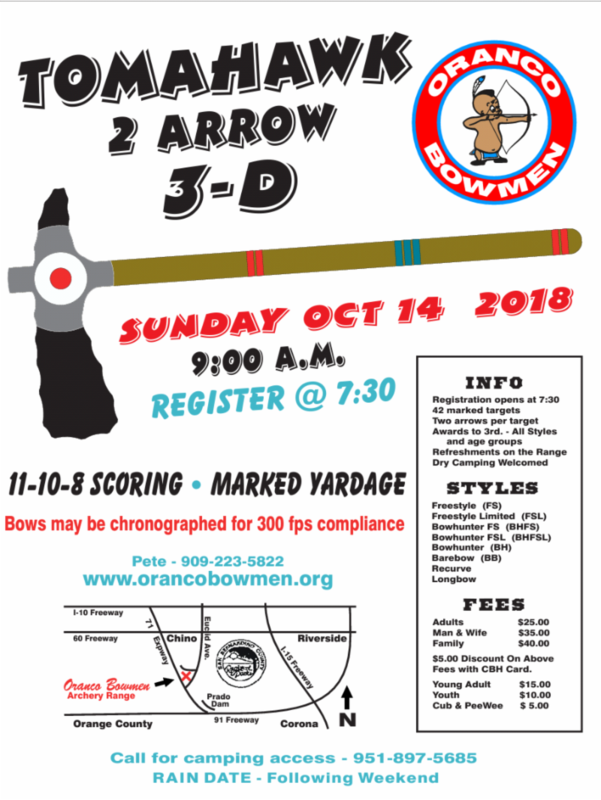 For those who desire a bit more of a physical challenge, our Mountain Course is a hilly 28-target course offering 14 Field targets and another set of 14 animal paper targets. The Layout changes occasionally. Range Beautification Party : We would greatly appreciate your help and support to the upcoming Work Parties. Keep an eye out for the email blast. All Club Members and their families are invited. Per Joe Dotterer, Club President there will be an “ ALL YOU CAN EAT LUNCH ” served for ALL of our Volunteers who come out and help. 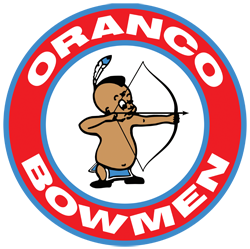 ﻿Your assistance ensures that the Oranco Bowmen Archery Club remains the best in Southern California. There is a reason why people travel from all over California to shoot at our Archery Club. Get involved and help us out. Cook Shack Workers Needed : Positions are still available for volunteers to help out during the upcoming shoots. Tony Tobin will be taking over Cook Shack Assignments effective immediately. Terry Lopez will no longer be accepting calls for Cook Shack volunteers. Please contact Tony Tobin in order to reserve your spot at: Cell# (626) 354-2268 . TEXT ONLY because he cannot answer his Cell Phone at work. Leave your name and your cell phone number.First Come, First Serve. Target Camping : This is NOT Allowed...Period. Your Membership will be terminated for doing this! The Practice Butts are for sighting in, improving your archery skills, and honing your accuracy. The Roving Range is just that, Roving. Shoot 4 arrows, Score them, then move on to the next target. You have been warned. Don't do it. It is not worth it. Anyone remember the story of Hansel and Gretel and how they used breadcrumbs to leave a trail? 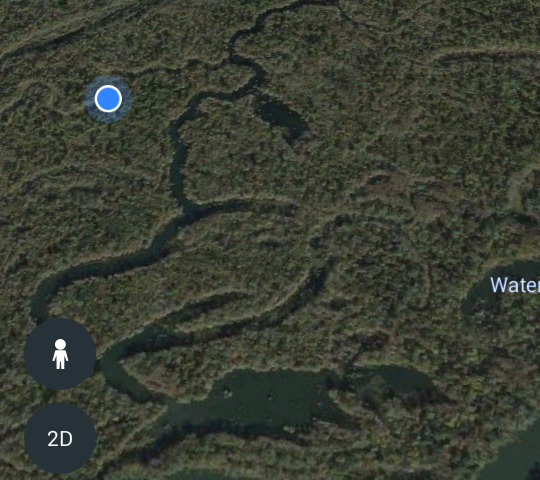 The good news, and hopefully without running into a witch, we can use our smart phones , Google Earth and screenshots to leave a trail. 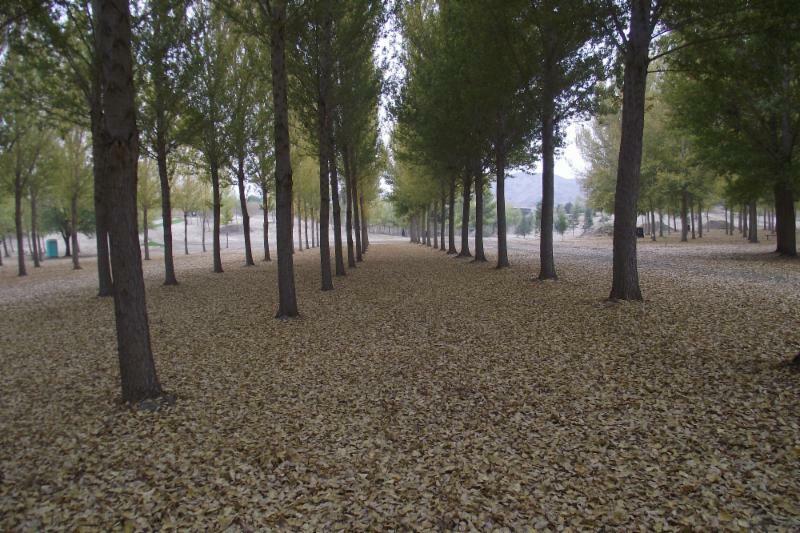 The reader may ask, “Why would anyone want to mark their trail?” Here is a recent example. The most common sports in high school are usually football, basketball and track, but although those might be popular, there are plenty of other interesting sports with which you could get involved. Archery, for instance, is relatively easy to learn and excel at, and who doesn't like the idea of shooting things with arrows like Robin Hood or Katniss Everdeen? Archery has been around for thousands of years, first as a practical method of hunting or warfare and then as a competitive sport. 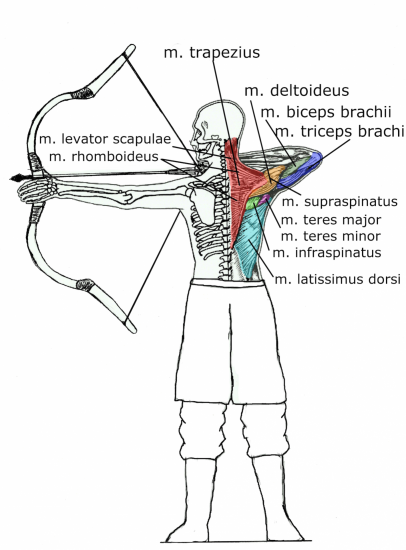 And while it might not appear to be that athletic at first, archery does require you to keep in good shape, just like other sports. 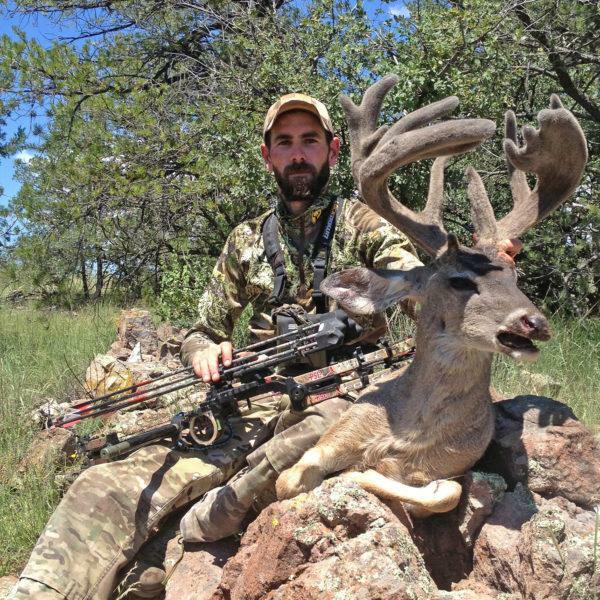 New World Record Coues Deer! On May 19th, at a Cabela’s in Phoenix Arizona, Marvin Zieser, Corky Richardson, Roy Grace and Ed Fanchin convened a P&Y Special Panel of Judges to measure a non-typical Coues deer taken by Wesley Ely of Wilcox, Arizona. The deer was shot in August 2017 in velvet and stripped prior to the official measurement. The final score of 139 2/8 ties the existing P&Y World Record Coues deer. 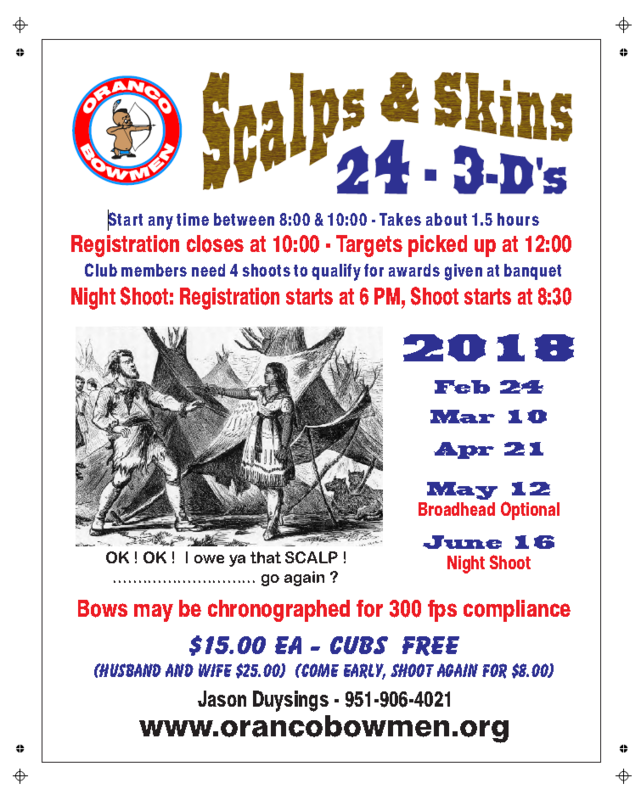 The Scalps and Skins shoot originally scheduled for March 10th 2018 has been rescheduled for - Saturday, July 11th, 2018.